Dental crowns are restorative dentistry technique used when there is extreme damage or damage beyond repair to a person’s teeth. Under these conditions, crowns are used to make the smile appear like new. Crowns are extremely reliable to repair severe dental problems and are capable of permanently replacing missing teeth and offering a functional bite along with a complete smile. Crowns are a long-lasting treatment for dental problems, and with proper care can last up to 20 to 30 years, which are as close to permanent as you can get with dental treatments. What are Crowns Capable of? Sometimes simply filling your teeth to solve your cavities does not work. Some people still have unexplained pain in the teeth that they have filled out, mostly due to hairline cracks in the chewing part of the teeth. Replacing damaged teeth with crowns not only relieves this pain, but also restores full dental function to the damaged teeth. Older fillings in front teeth can not only weaken the teeth, but also stain and chip the teeth, causing appearance problems. Crowns are more suitable in these cases compared to porcelain veneers. Even in teeth that have root canal fillings, crowns can help prevent breakage. Crowns and dental bridges are also a great solution for dental problems from accidents, wear and tear or diseases. 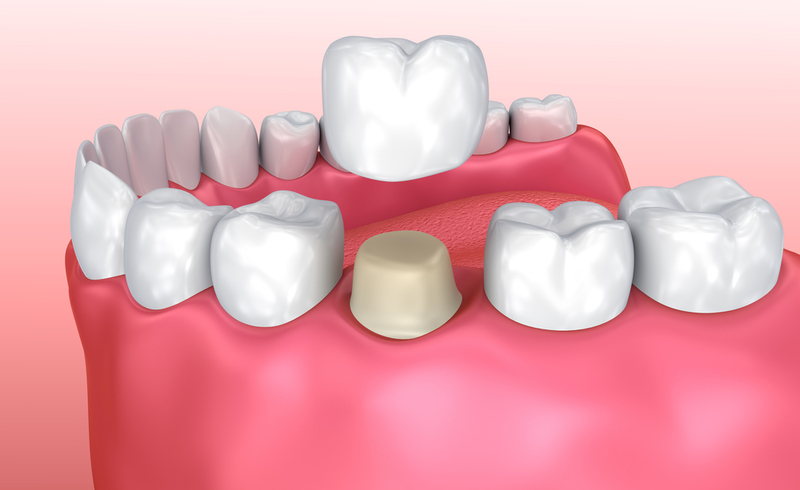 The high grade porcelain material used in crowns which are high in strength can be used as a long-term solution to replace broken and missing teeth or to simply replace old fillings. Having a dental crown fitted takes at least two visits to the dentists. In the first visit, the tooth is prepared. The decay or filling material is removed, and a mold of your teeth is taken. Using the mold, the crowns are designed in a dental lab which will be fitted on your mouth. During the time that it takes for the crown to get back from the lab (usually one to two weeks) you will be fitted with a temporary crown. 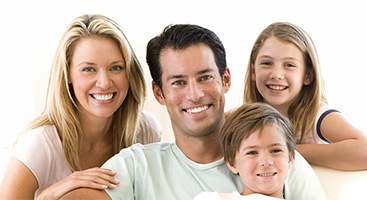 In the second visit, the temporary crown is removed, and the permanent crown is fitted and adjusted. Once the fit is perfected, the crown is cemented into place, restoring your smile.